Our list of 2018 Amazing Pumpkin Carve Sponsors is growing! Thank you to this list of sponsors who have recently joined the fun. 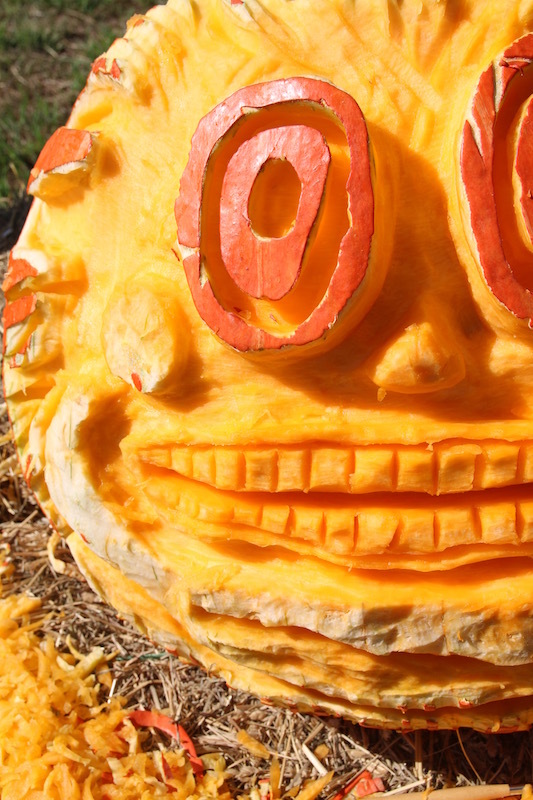 The Amazing Pumpkin Carve is our primary fundraiser each year. 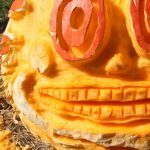 Without the support of Pumpkin Carve sponsors, we couldn’t do what we do: celebrate and promote art in the everyday, and nurture a vibrant, creative and involved community. 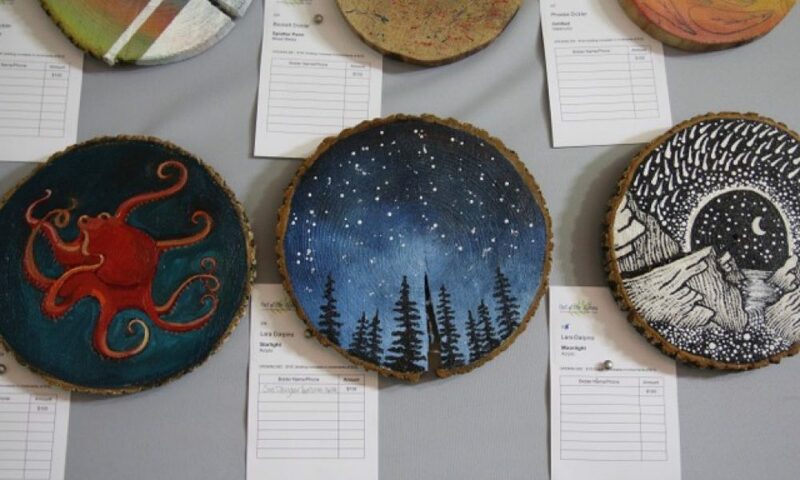 We’re promoting and compensating local artists for their work, keeping Carve ticket prices low for the general public, and supporting the many of our arts-related community activities throughout the year. Please join us in thanking those that support us with your patronage. Central Jersey.com / Packet Media, LLC. Thank you to Pennington Bagel & Wegman’s for helping to keep our carvers nourished during the long carving day!